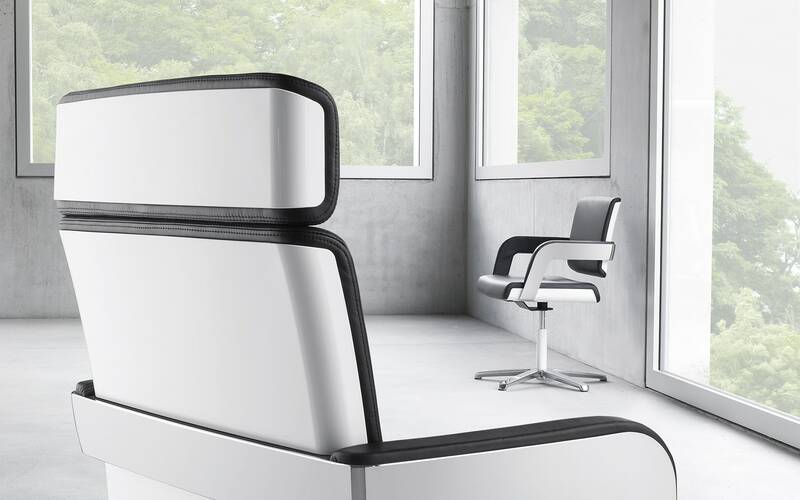 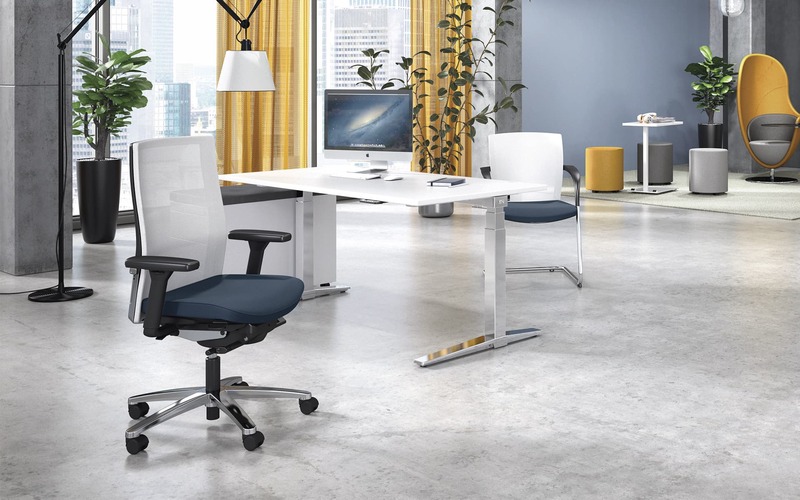 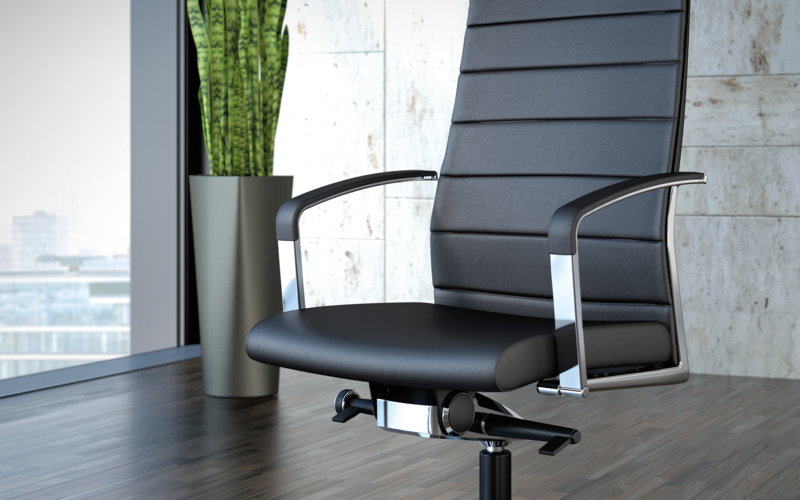 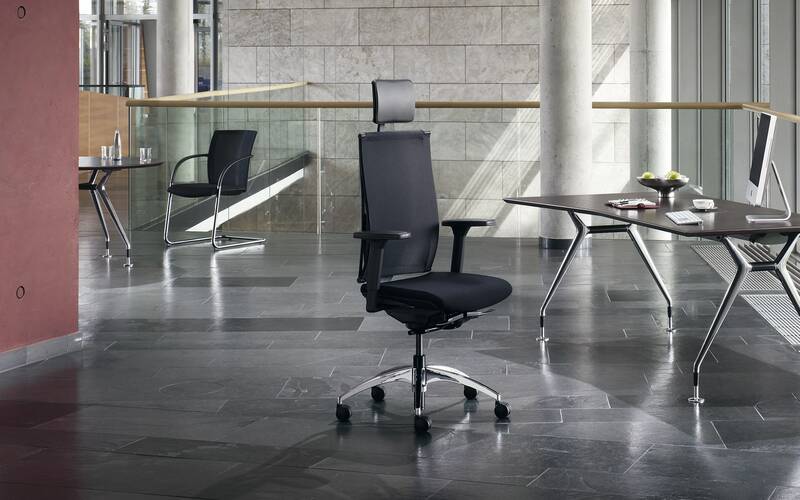 Tensa Next builds on the success of the original Tensa chair, which set the standard for ergonomic design in the late 1990s. 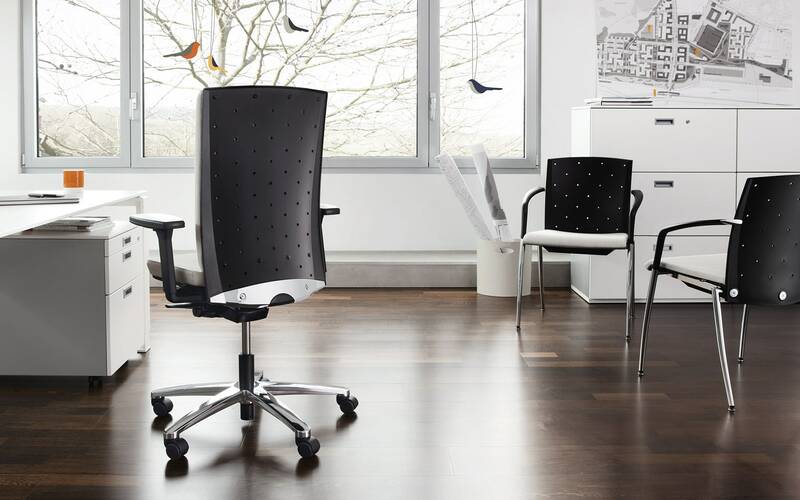 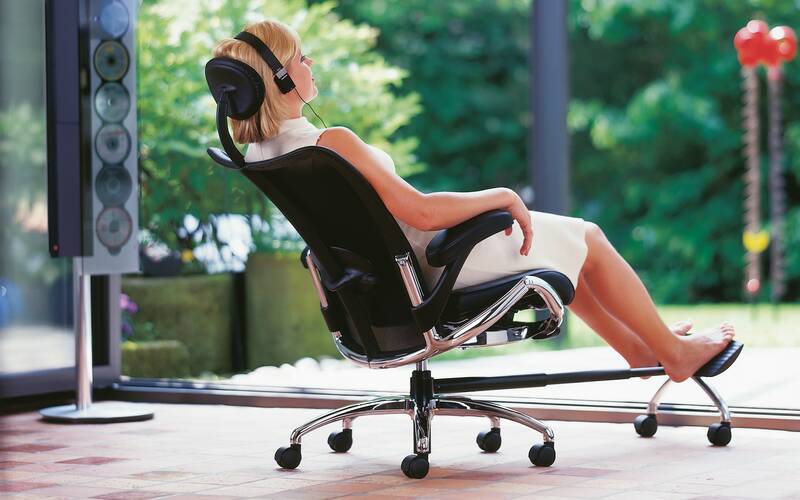 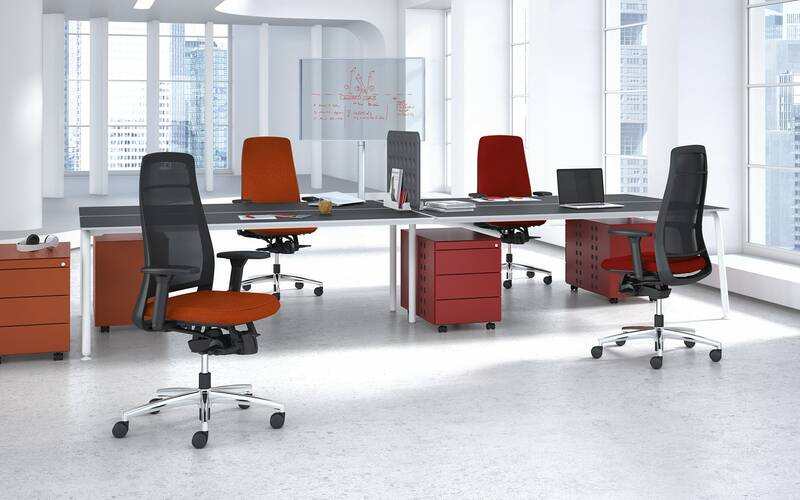 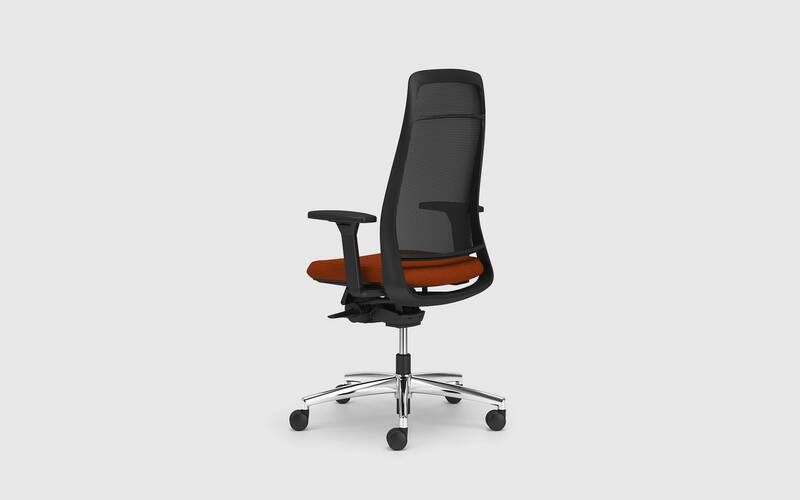 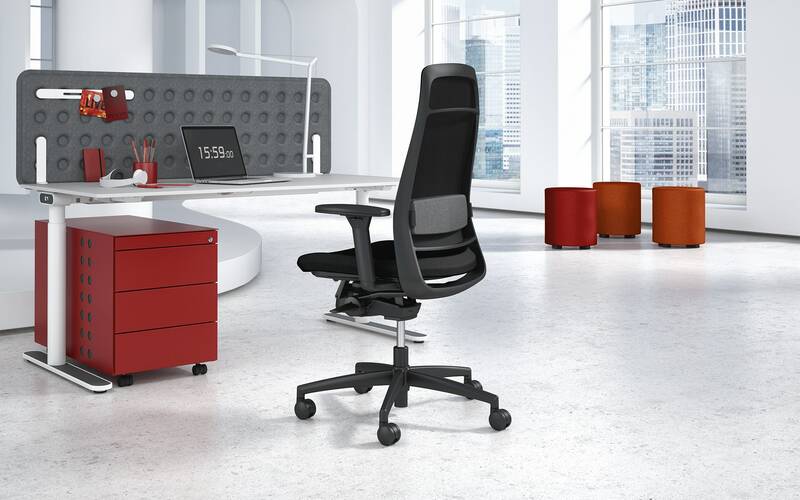 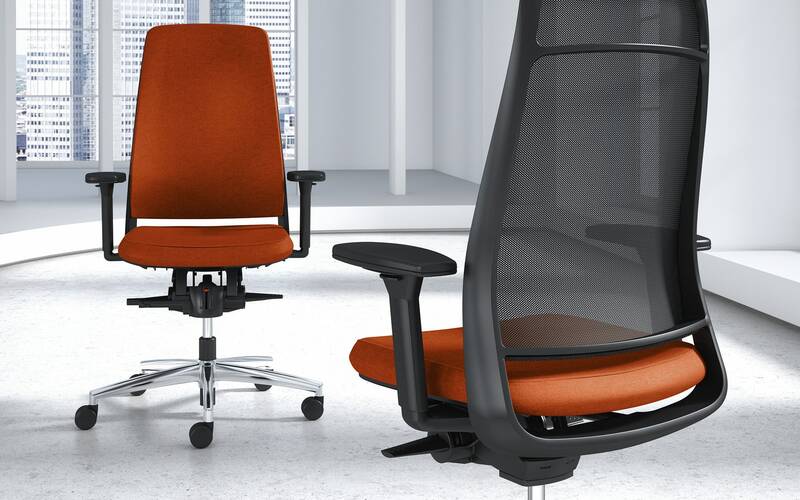 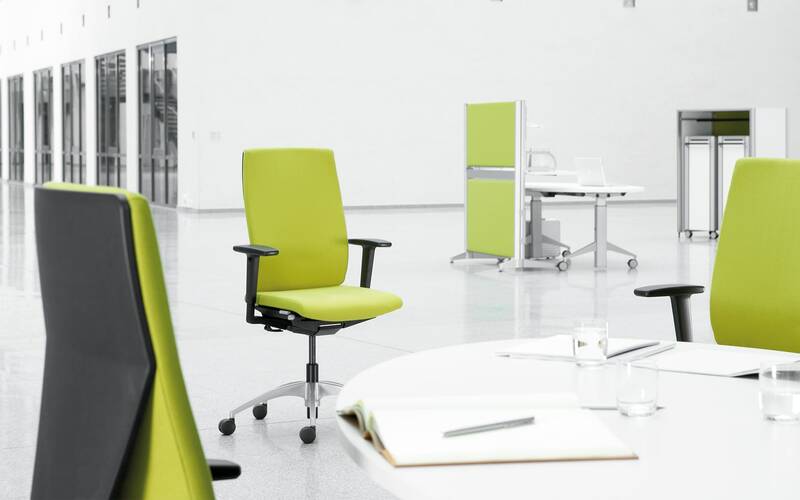 The redesign includes a breathable mesh backrest and fresh, sporty styling. 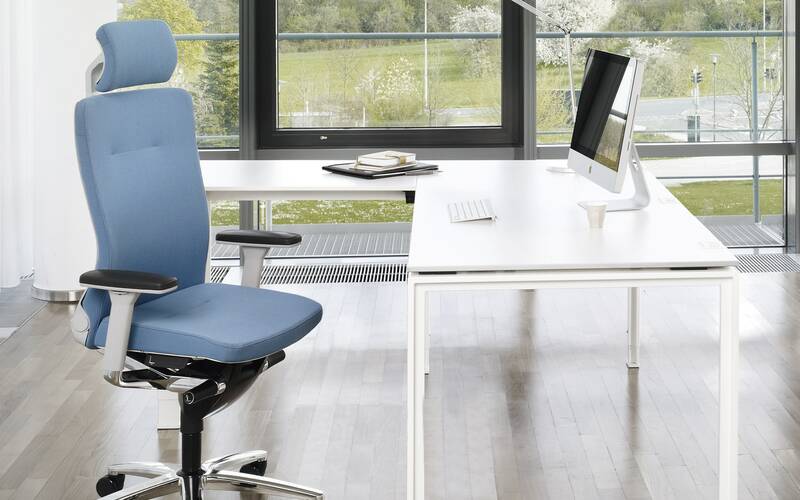 A multitude of functional optimizations result in even greater usability.